Opioid addiction is a continuing health crisis that is claiming lives daily in the U.S. In 2016 alone, over 46 people died each day due to prescription opioid overdoses. The Kaiser Family Foundation compiles and releases statistics on opioid overdose deaths. One of the U.S. states particularly hard hit by this crisis is Florida. The Centers for Disease Control reports that over 630,000 American have died from drug overdoses between 1999 and 2016. Of those, about 66 percent involved some form of opioids. By 2016, the rate of overdose deaths involving opioids had increased fivefold over the number from 1999. The CDC reports that the increase in opioid overdose deaths has arrived in three distinct waves. The first in the 1990s occurred when there was a spike in the prescribing of opioids by physicians. In 2010, the second wave began with the increased use of heroin. 2013 marked the start of the third wave with an increase in overdoses linked to illicit synthetic opioids such as fentanyl. The Henry J. Kaiser Family Foundation releases data relevant to national health issues, one of which is the opioid epidemic. It has tracked opioid overdose deaths by age group and U.S. state since 1999. One of the hardest hit states in the nation by this crisis has been Florida. In 1999, there were 402 overdose deaths linked to opioids. That number has soared to 2,798 in 2016, a 596.02 percent increase over 17 years. According to the data, the issue in the Sunshine State is only getting worse, since the largest annual increase in opioid overdose death took place between 2015 and 2016, a 52.23 percent increase in just one year. The most vulnerable population of Floridians to opioid overdose deaths is those ages 25-34 followed by the 35 to 44 age group. These groups suffered 815 and 716 opioid-related overdose deaths in 2016 respectively. Collectively, this was a 66.95 percent increase over the prior year. The lowest rates of opioid overdose deaths in the state were among ages 24 and under, with 246 in 2016. There were nearly 2,800 opioid overdose deaths in Florida in 2016, according to the latest data. If you or any of your loved ones have an opioid use disorder, you can take steps to avoid becoming one of these overdose statistics in Florida. 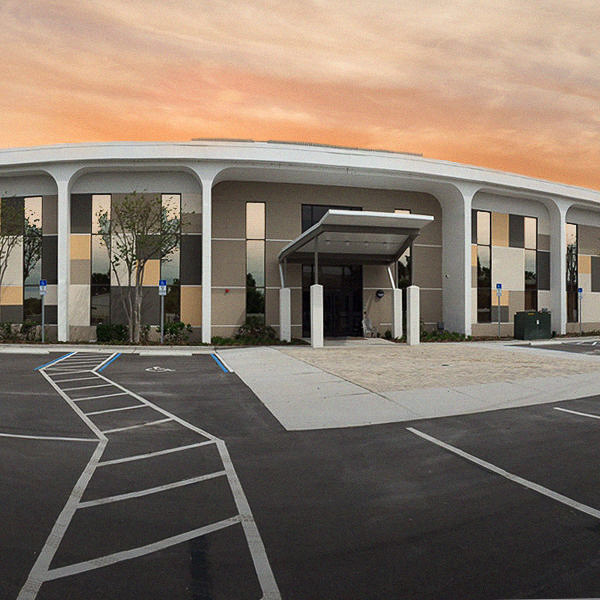 Substance use disorder is treatable, and there are Florida addiction treatment resources at Orlando Recovery Center that include comprehensive programs customized to suit your needs. When you attend rehab for opioid addiction, you will receive a thorough assessment of your medical and psychiatric needs to help determine the most appropriate and effective treatment plan. Most clients require detox services to cleanse their bodies of opioids, followed by rehab and aftercare services. 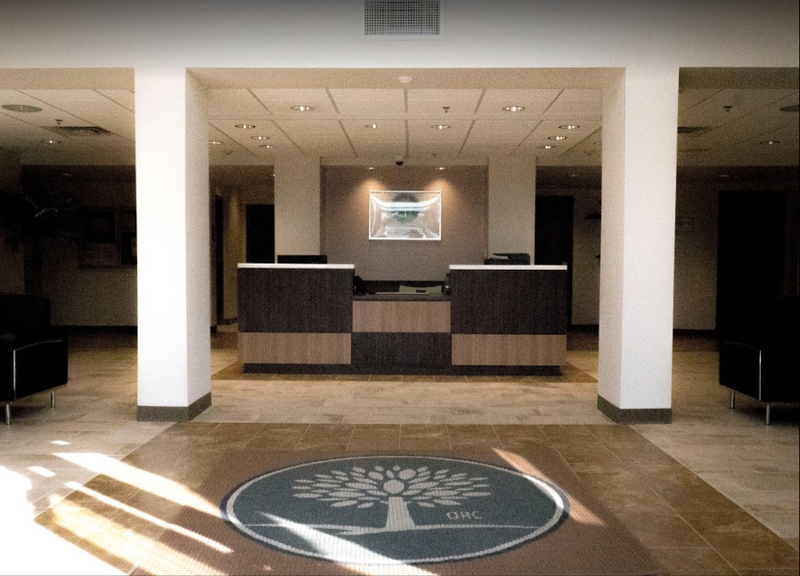 Contact Orlando Recovery Center now to receive answers to any questions and discuss your options for admission with one of our qualified addiction representatives.